Samsung Foldable Smartphone Will Be Unveiled In November. 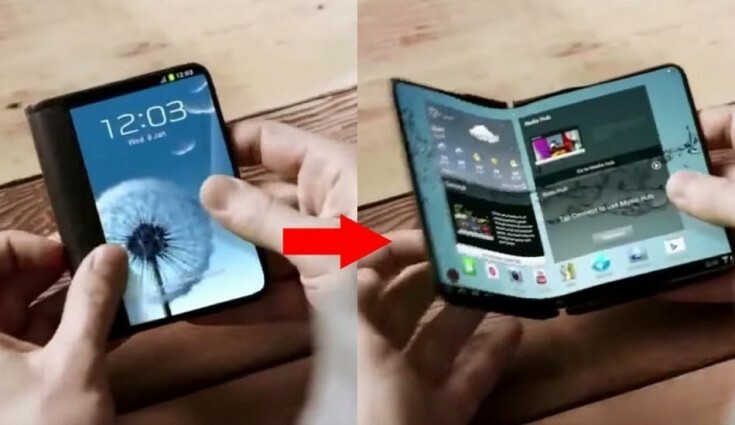 The tech company’s mobile CEO, DJ Koh, told CNBC that “it’s time to deliver” a foldable handset. It will reportedly launch later this year, but he didn’t reveal further details details regarding design or price. “You can use most of the uses … on foldable status. But when you need to browse or see something, then you may need to unfold it,” Koh said. Koh’s statements lend credence to other bendable device rumors we’ve heard recently. In July, the Wall Street Journal published a report gathered from multiple inside sources that claimed the device’s screen would measure 7 inches and fold in half like a wallet.